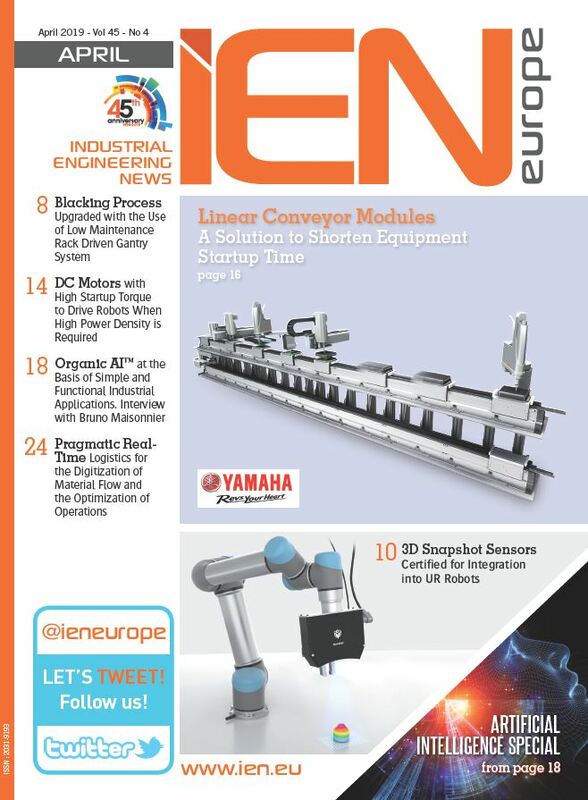 Renesas Electronics expanded its industrial support with the launch of its RX111 Safety Package, to significantly reduce development time to implement functional safety for industrial equipment and devices, such as sensors, safety controllers, and industrial drives. Industry 4.0 and the Industrial Internet of Things (IIoT) movements are driving the need for more robust and inherently safe devices on the factory floor, from the PLCs down to the sensors at the edge of the factory network. The European Machinery Directive (Note 1) also requires that equipment provides support for functional safety. 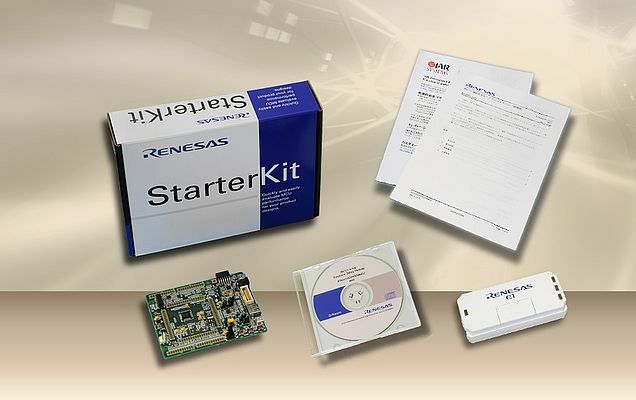 Renesas has built upon its knowledge and experience related to functional safety within the automotive field, and leveraged its expertise in the design and development of microcontrollers (MCUs), to offer developers a broader range of functional safety solutions that help expand the adoption of functional safety in the industrial field. The new RX111 Safety Package solution supports the power-efficient RX111 MCUs ideal for sensor-based applications, for which demand is growing rapidly as the importance of monitoring the state of industrial systems increases. Certified under the IEC 61508 SIL3 international functional safety standard, and meeting a strict third-party certification for MCUs, the RX111 Safety Package is one the industry's most comprehensive MCU safety packages. It includes an exhaustive self-diagnostic software library set that reaches diagnostic coverage representing more than 100,000 combinations to cover both random and systematic faults to support both SIL2 and SIL3 applications. In addition, the Safety Manual includes vital information such as FIT rates that can be passed on to a certifying body to reduce complexity in conformance. The solution significantly reduces the development time related to diagnostics performed on the MCU, by providing the safety analysis and study of failure diagnostic methods and diagnostic yields. The RX111 Safety Package extends Renesas' commitment to functional safety support and enables seamless compliance with functional safety requirements in a variety of applications, complementing the RX631, RX63N Safety Package introduced in August 2014 for industrial equipment applications requiring high-speed data processing, such as motion monitoring or network communication.